Each air plant ranges from 2 to 5 inches in size. The plants you receive may or may not already have blooms. 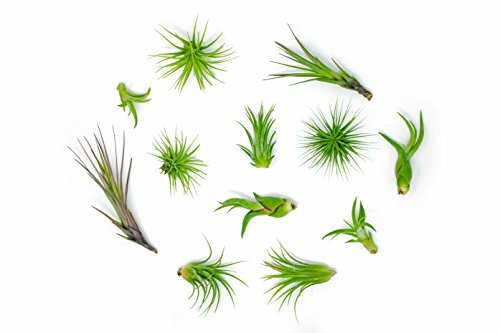 LARGE VARIETY OF SIZES AND SPECIES: You will receive a total of 12 air plants that are a wide assortment of species, each ranging from 2 to 5 inches in size.